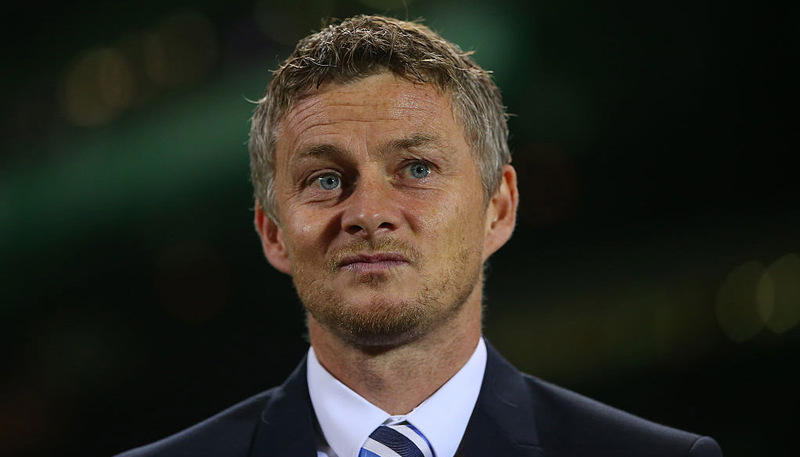 Chelsea are still odds-on for a top-four finish in the Premier League after beating Tottenham and Fulham but Wolves will be no push-over at Stamford Bridge. Wanderers came from behind to edge out the Blues at Molineux in early December and have done well against the big clubs all season. We reckon 7/5 for the visitors to avoid defeat is the way to go with our initial Chelsea vs Wolves prediction. Maurizio Sarri’s future looked bleak after a 6-0 mauling at Manchester City, Manchester United’s FA Cup success at the Bridge and an EFL Cup final fall-out with Kepa Arrizabalaga. However, a 2-0 home triumph over Spurs steadied the ship, before goals from Gonzalo Higuain and Jorginho helped the Blues to prevail 2-1 at Craven Cottage. “Top four is a hard war, because we’re not only four teams, we’re six teams,” Eden Hazard told Chelsea TV. We didn’t see enough in the performance at Fulham to suggest teams should be afraid of taking Chelsea on, though. Looking at the Chelsea vs Wolves odds, it is 3/1 for the Blues to play out a fifth Premier League draw on home turf this term. Last Chelsea EPL line-up: Kepa, Rudiger, Christensen, Azpilicueta, Emerson, Jorginho, Kante, Barkley, Higuain, Hazard, Willian. Eden Hazard and N’Golo Kante are among the players likely to return for Chelsea after Sarri rotated his squad in the Europa League for Thursday’s 3-0 victory over Dynamo Kiev. Sarri has no apparent injury concerns, with defender Antonio Rudiger and striker Gonzalo Higuain also expected to be recalled. Wolves remained on course to finish best of the rest in seventh when beating Cardiff 2-0, with Diogo Jota and Raul Jimenez netting inside 20 minutes. 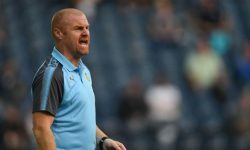 After that comfortable victory, forward Adama Traore insisted Wanderers are primed to tackle Chelsea in the league and Manchester United in the FA Cup. “It’s two big games and I think we will come out with the same mentality and go for the win,” said the 23-year-old. “The team has great mentality; whatever the game, whoever it’s against, we go out with the same mentality. Against Cardiff, every player on the pitch showed up. Wanderers have already had four 1-1 draws on the road in this competition, including at Old Trafford and Emirates Stadium. Let’s finish off our Chelsea vs Wolves betting tips by taking 7/1 for a repeat of that scoreline at Stamford Bridge. Last Wolves line-up: Ruddy, Bennett, Boly, Coady, Vinagre, Gibbs-White, Jota, Saiss, Dendoncker, Jimenez, Traore. 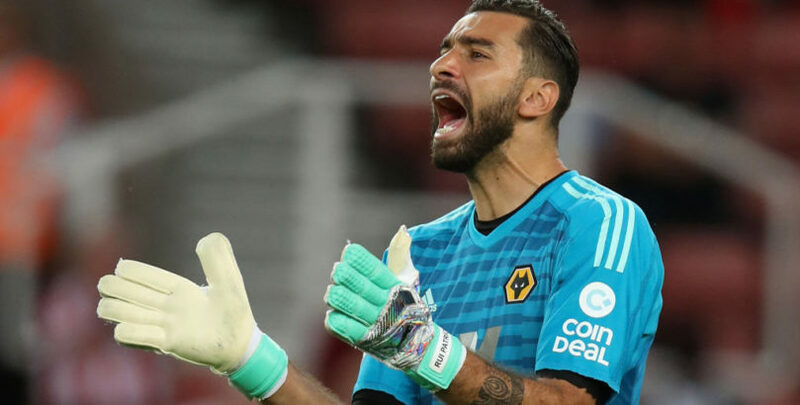 Rui Patricio will return for Wolves after being rested for the win over Cardiff. John Ruddy started to ensure he had some game time before next week’s FA Cup quarter-final against Manchester United. Ryan Bennett misses out as he starts a two-game ban after collecting 10 yellow cards, with Romain Saiss expected to drop into defence.